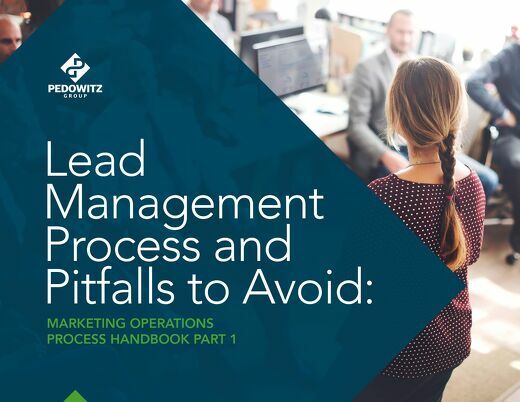 You might think you know all about the lead management process, but there are some common pitfalls that you might be trapped in. Here we review the lead management process and pitfalls to avoid. 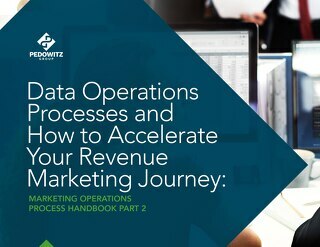 This ebook contains data operations processes and how to accelerate your revenue marketing journey. It also address data challenges and break them down into simple goals. 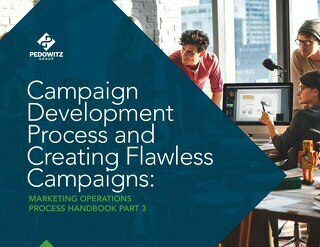 This campaign development ebook provides tips and tricks to creating flawless campaigns and discusses strategic roles involved in launching and maintaining high performing campaigns. 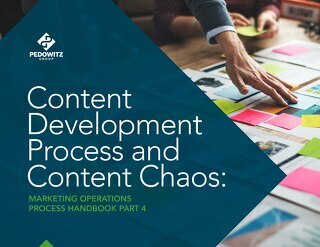 This ebook covers the content development process. Controlling the chaos is key. We provide guidelines to spending your content budget wisely in order to avoid content chaos. 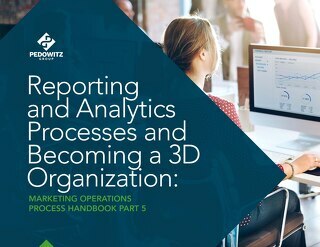 In part 5 we discuss reporting and analytics and what it means to be a 3D organization. 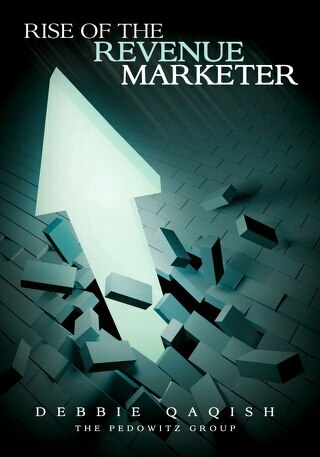 We cover 6 steps to building a results reporting function in marketing operations and much more. 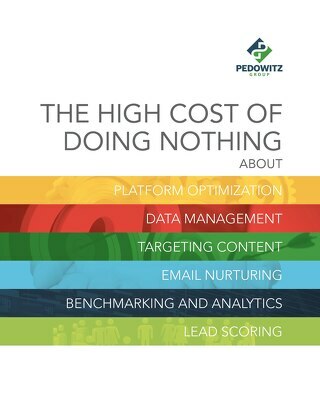 While implementing Marketing Automation doesn’t happen overnight, the basics can be put in place relatively quickly. 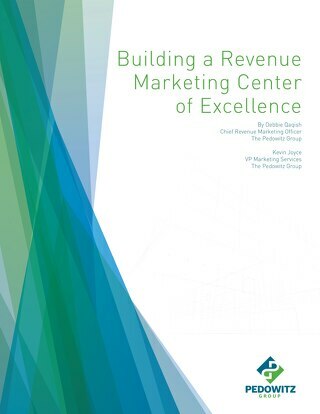 Revenue Marketing Center of Excellence is responsible for driving repeatable, predictable, and scalable revenue performance. 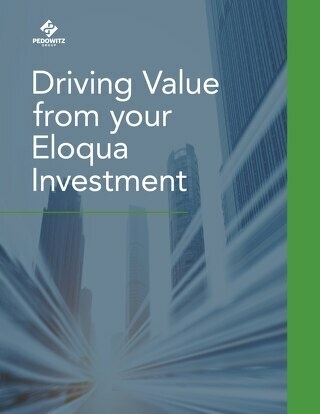 This book is written for the B2B marketing executive who is responsible for answering the question "What are you going to do about revenue?"